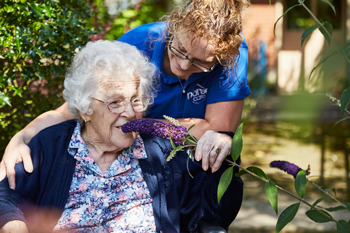 Our Domestic Assistants provide a homely, clean and healthy environment to maintain the wellbeing of our residents/tenants. They have a key role in supporting the establishment and are very valued members of the team. 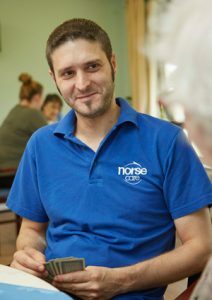 Many of our Domestic Assistants chose to progress to a career in care and this is supported through training and development offered by our in-house training team. Be proud of maintaining a home that has a high standard of cleanliness. Understand and follow schedules for cleaning. Wash, dry and iron laundry as required. Assist with meals, by laying and cleaning tables, and washing up. Respect the rights and choices of individuals. Work as part of the staff team. Be observant and diligent of the safety and safeguarding of residents and tenants. Adhere to Health & Safety Policy and Procedure and infection control procedure.